Last fall, high school was beginning to get in the way of Jason Marmon’s work on his real estate startup, so he dropped out. “I didn’t feel I was learning fast enough,” Marmon, now 18, told Inman. Marmon is not betting on his looks or a fame-building celebrity talent to drive him through life. 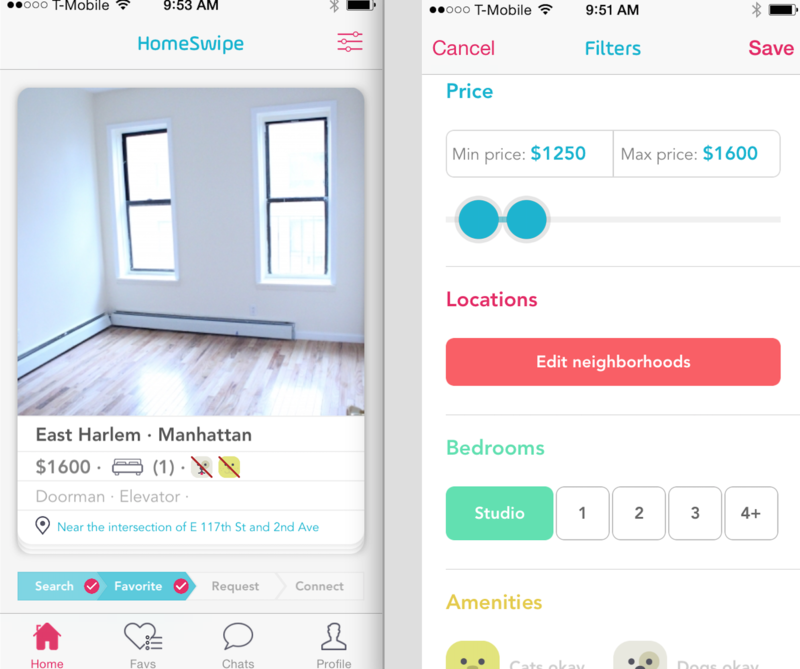 Instead, for now, he’s betting on HomeSwipe, a new mobile app designed to help renters swipe their way to a new home that expects to close a $1.5 million seed round this summer. He hasn’t finished high school yet, but college is not in Marmon’s immediate plans, anyway. Today, news broke that he’ll receive $100,000 as a member of Silicon Valley luminary Peter Thiel’s two-year fellowship program designed to give promising young entrepreneurs the economic freedom to pursue their startup dreams in lieu of college. 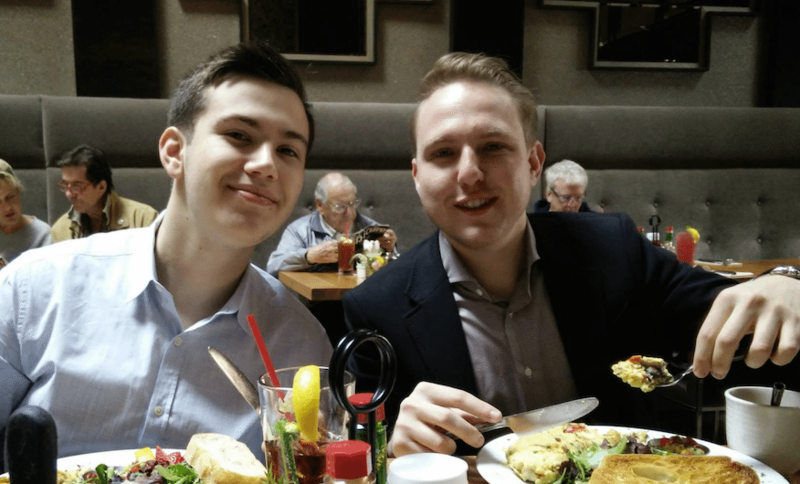 Marmon and fellow HomeSwipe co-founder Michael Lisovetsky, 22, are among the growing group of young, bright-eyed entrepreneurs — empowered by venture capital money — pushing real estate into a tech-infused future. HomeSwipe has already raised $500,000 from angel investors, but last week, Lisovetsky hit a slew of venture capital firms located along the notorious Sand Hill Road in Silicon Valley to raise money for the firm’s seed round. Although intrigued, investors were also concerned about the size of the rental space and how HomeSwipe could capture more of it, Lisovetsky told Inman. Lisovetsky, HomeSwipe’s CEO, and Marmon, the seven-employee firm’s chief technology officer, met through a Facebook group dedicated to young coders. A third co-founder, Dean Soukeras, 43, an experienced New York City real estate broker, serves as chief operating officer. 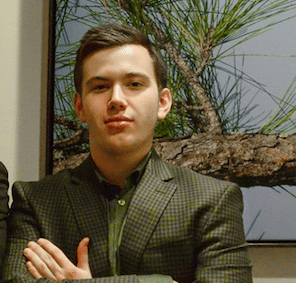 Lisovetsky and Soukeras first met at an entrepreneurial workshop in 2013, as detailed in a recent Business Insider profile on the firm’s beginnings. Based in New York City, the three are working hard to ensure the mobile app stands out from the other real estate apps feeding into the swipe design frenzy ignited by the popularity and clean simplicity of the dating app Tinder. Like realtor.com’s Doorsteps Swipe, which launched last year, HomeSwipe, originally dubbed “the Tinder for apartments,” serves up photos of available homes near users who swipe the photo off their screen to the left if they’re not interested and to the right if they want to save for further review. 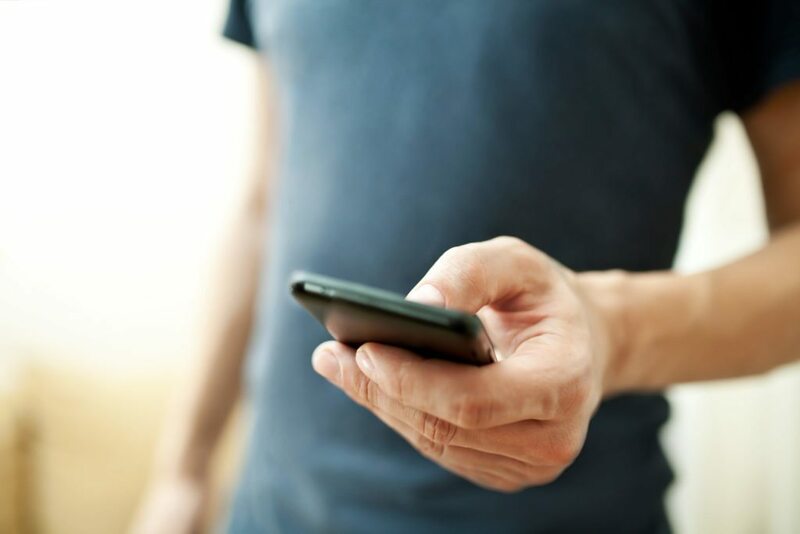 Consumers can also filter the listings they see by price, location, number of bedrooms and more, and tap the photo on a listing to get more info and contact an agent. Unlike Doorsteps Swipe, which is powered by realtor.com for-sale and rental listings across the U.S., HomeSwipe shows listings only from rental brokers and agents who choose to send them to the app in New York City and, as of May, Chicago. The firm receives rental listings directly from 30 brokerages in the Big Apple and four in Chicago. Agents interested in using HomeSwipe at those brokerages then opt in to send them to the app, Soukeras said. HomeSwipe hasn’t ruled out jumping into the for-sale arena, he said, but it’s currently focused on renters because most consumers in the firm’s home city rent. Plus, since renters skew younger, they are more likely to have used apps like Tinder before and will be comfortable with HomeSwipe’s interface. As listings pop up (left), renters decide to “favorite” or pass by swiping right or left, respectively. They can filter the listings they see by a variety of criteria including price, location, and whether dogs or cats are allowed. Each lead is sent to only one agent, but if that agent doesn’t respond within five minutes, it’s sent to another. The exception is for those rentals listed exclusively by one agent. The app will soon include a review component, similar to those made popular by the ride-sharing apps Uber and Lyft, where agents will be able to rate renters and vice versa. HomeSwipe, which launched in August and came out of beta in May, has gained some traction. It currently features 25,000 to 30,000 active rental listings and more than 1,200 rental agents across both New York City and Chicago, and the app has seen 50,000-plus downloads, according to Soukeras. On June 15, the firm will officially launch its business model, which centers on a pay-per-lead revenue strategy. Agents will buy HomeSwipe “tokens” that they’ll trade in every time they’re connected to a renter through the app. Each lead will cost between $3 and $5, depending on how many tokens an agent bought upfront, Soukeras said. The firm is also looking at paring down its agent roster from 1,200 to around 500 to ensure that renters are getting matched with only the most responsive, high-quality agents. Soukeras expects HomeSwipe will expand to a new city approximately every six weeks. 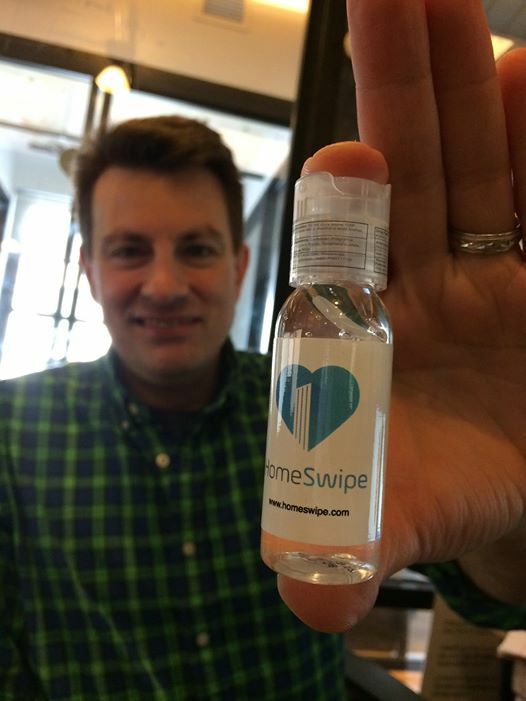 Editor’s note: This story has been updated to note that HomeSwipe expects to close its $1.5 million funding round sometime this summer, not necessarily by the end of June as a previous version of this story stated.